You are currently browsing the archives for the tag 'aquazurra'. 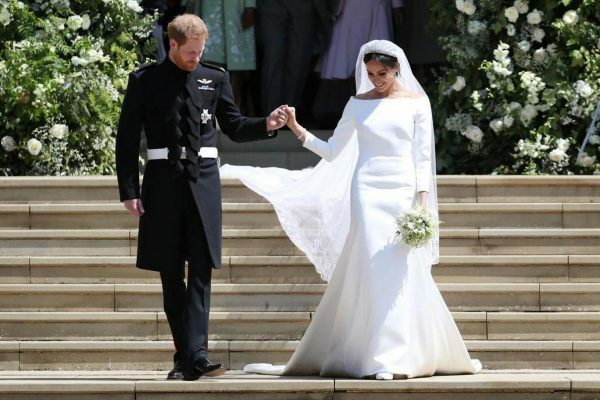 Yesterday Meghan Markle, now to be known as the Duchess of Sussex, enjoyed her big day as she married Prince Harry in a lovely ceremony at St. George’s Chapel in Windsor. Fashionistas all over the world had been waiting eagerly for her wedding dress to be revealed. And it was surprisingly Givenchy. Clare Waight Keller, who designed the dress, became the first female artistic director of the French Maison last year after a long time at the helm of Chloé. «Ms. 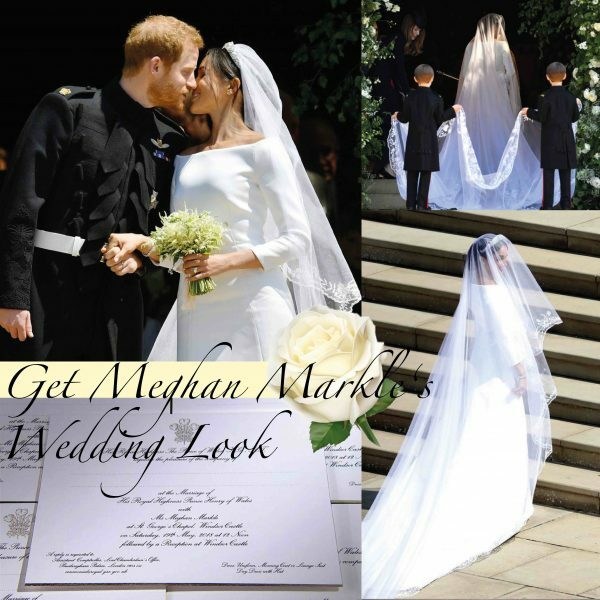 Markle and Ms. Waight Keller worked closely together on the design. The dress epitomises a timeless minimal elegance referencing the codes of the iconic House of Givenchy and showcasing the expert craftsmanship of its world-renowned Parisian couture atelier founded in 1952. 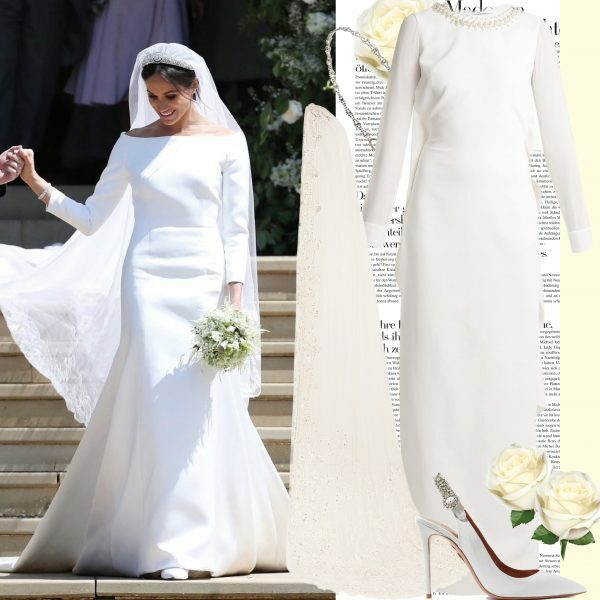 The gown was surprisingly simple, but elegantly classic, with a bateau neckline, long sleeves, a drop waist and a stunning monarch-length veil which some may found quite unusual considering Meghan’s strong feminist views. 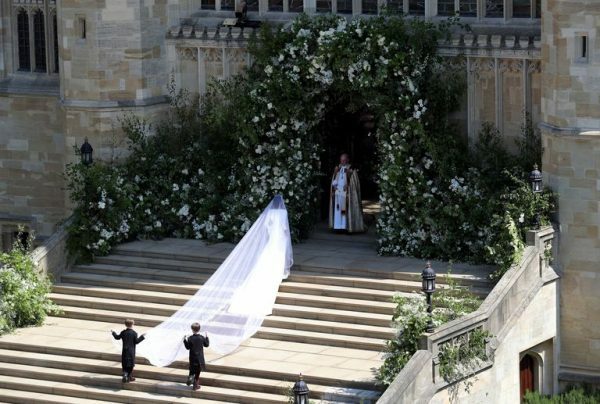 However, the five-meters long silk tulle veil had a special, symbolic meaning behind it that relates to Prince Harry’s appointment as Commonwealth Youth Ambassador and featured a unique flora from every Commonwealth country with a trim of hand-embroidered flowers. 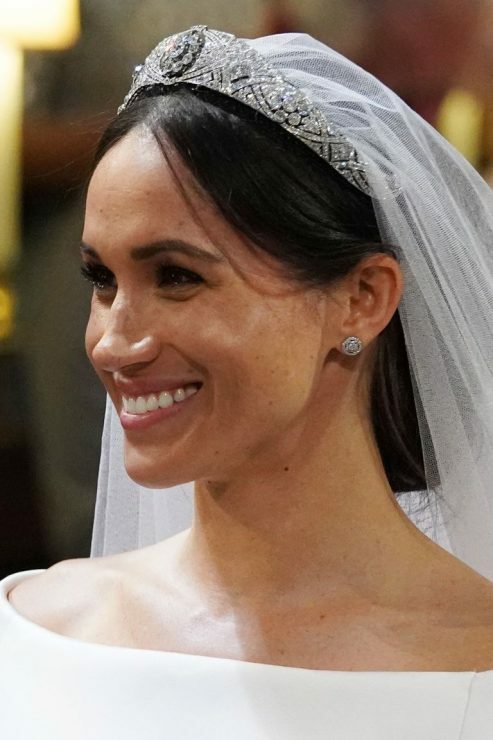 Moreover the bride opted for a filigree tiara with a center stone for her wedding day which originally belonged to Queen Mary. It is a classic, antique piece that has long been a part of the royal collection. Portrait of a Lady crystal-embellished grosgrain slingback pumps by Aquazurra. 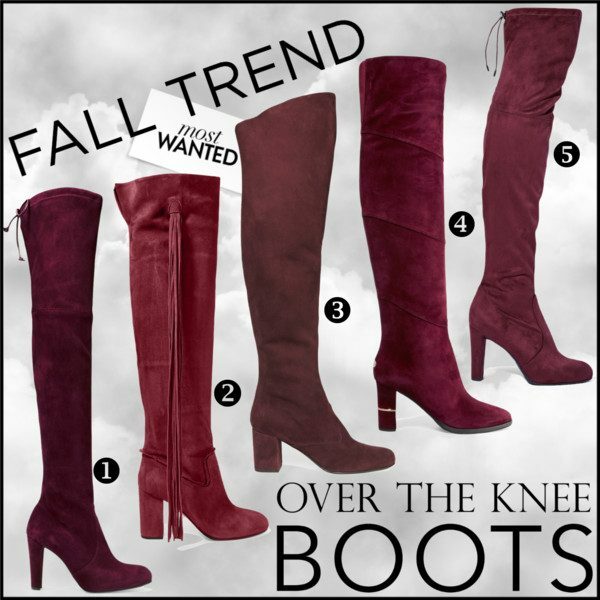 Over-the-knee boots have become a fashion mainstay and this F/W 2016 season, they look amazing in burgundy. Most designers are going for suede whereas Roksanda‘s take is all about the season’s ultimate trend material: velvet. If you were to take a look inside your favorite fashionstia’s closet, I guarantee you would find a pair of designer espadrilles. Chanel started the comeback of the iconic classic a few seasons ago… and now they are on everyone’s shopping list. 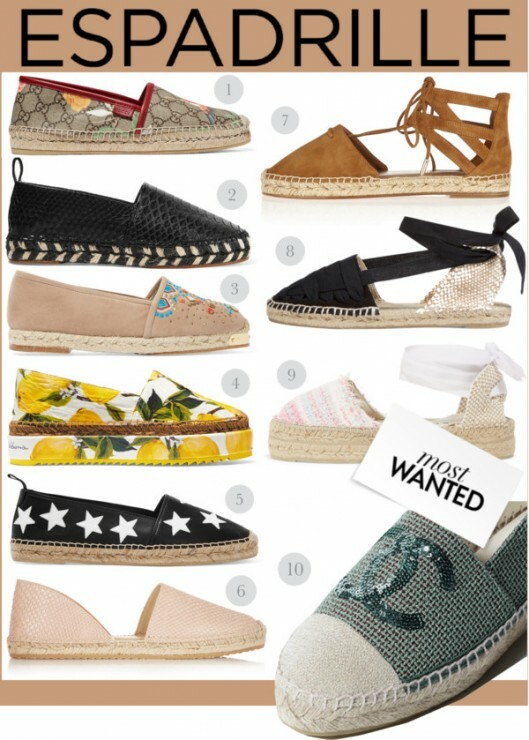 Those quintessential summer shoes look great with everything from a summer frock to cut-off shorts. Shop my picks for the chicest around below.